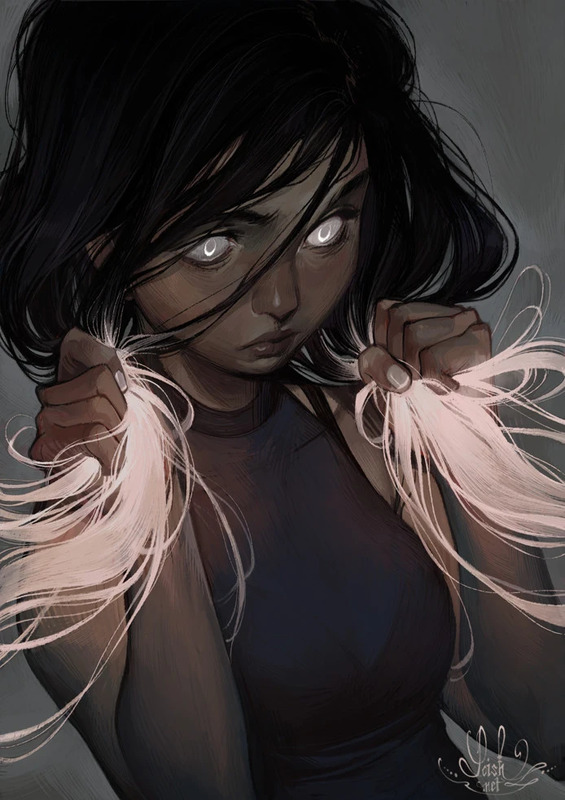 Lois Van Baarle is a freelance digital concept artist, illustrator, animator and character designer based in the Netherlands. Having started working on commissions since she was a student, she has since worked with clients like Guerrilla Games, Autodesk, Blizzard Entertainment and LEGO. 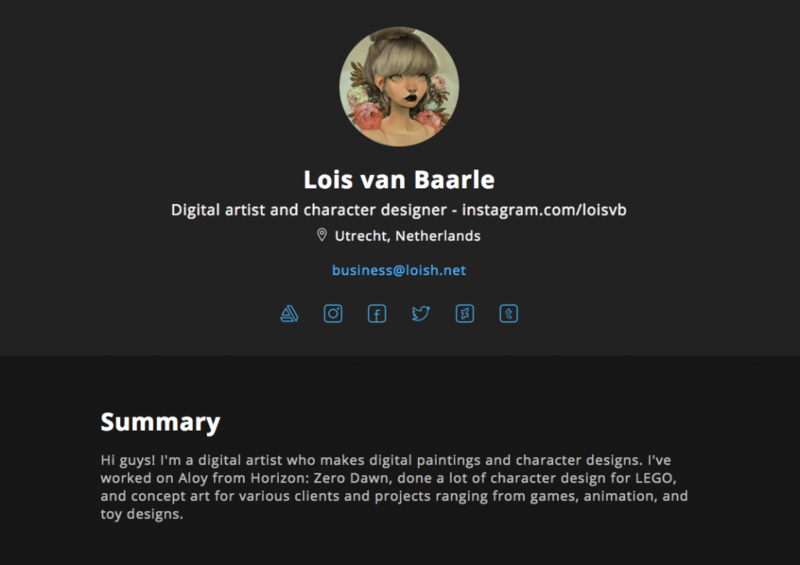 With a tremendous online following, Van Baarle has also been successful in her personal work with 2 art books on the market, The Art of Loish and The Sketchbook of Loish, with a third one in the works. 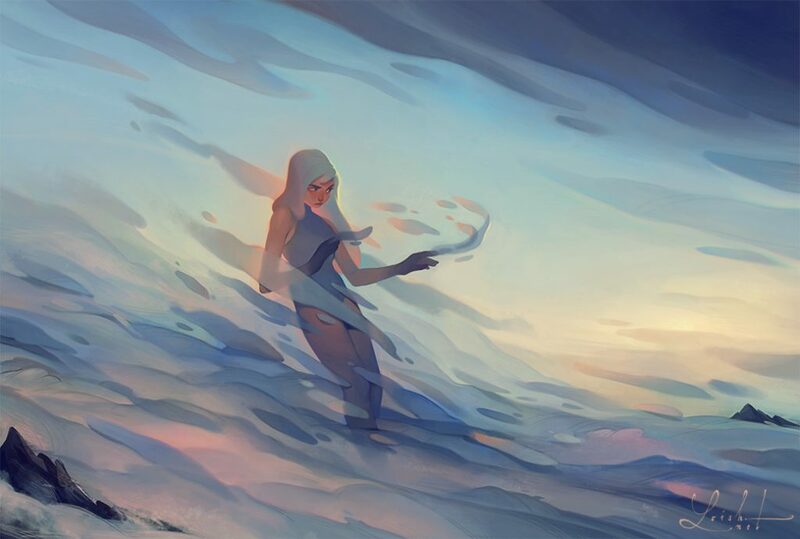 In this interview, she discusses various aspects of entrepreneurship as a freelance artist including how she leverages different social media, how she works with her clients and some of her biggest learning experiences on the job. What was your first job as an artist and how did you approach it? I think my first real job as an artist was to draw each of the horoscope signs as a female superhero character for a horoscopes website! I had already done a lot of commissions by that time – commissions are basically drawings made for individual people, usually featuring their original characters or portraits of themselves or their loved ones. I basically approached the job as I would have approached a commission: creating the artwork in steps (rough sketch, rough color, final version) and applying any feedback I got so that the final result was to the liking of the client! I was drawing these while in animation school, so I was doing them on the side and planning them in whenever I had some free time. My first job after graduating from animation school was a series of short animated films for a television network here in the Netherlands, which I approached in more or less the same way: sending over rough versions, waiting for approval before proceeding, and delivering a final result that met the expectations of the client. I’m very structured when I work so it went quite smoothly, although the pay was quite low. Even though these projects were quite low-budget, I learned a lot from them! As an artist who has a huge social media following, how do you leverage each of these platforms differently to promote yourself? Each platform has different groups that are present on that platform, so I try to evaluate which groups are the most interesting to target. There’s a lot of aspiring artists and younger people on Instagram, which is great because my work appeals mostly to this group. I do a lot of knowledge sharing, in the form of tutorials, books, and workshops, so this fits well with this younger audience that has a strong desire to learn and grow. 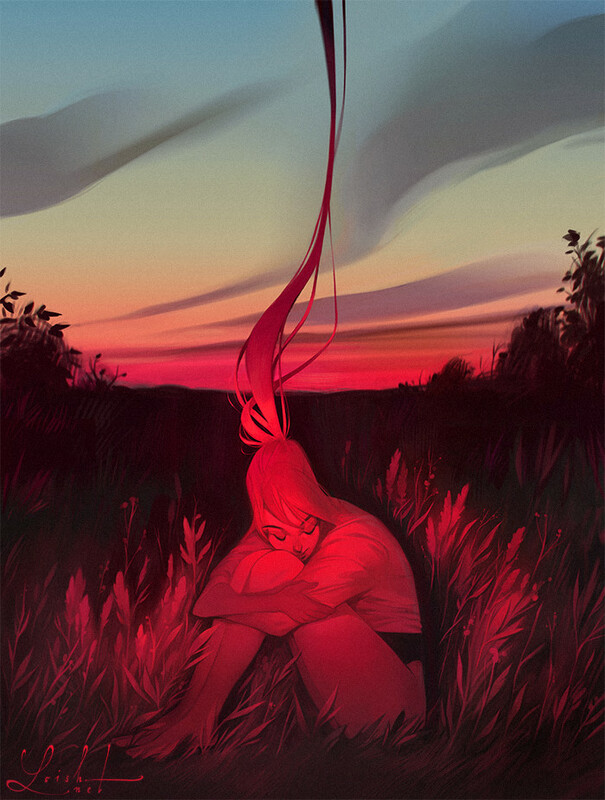 ArtStation is great for targeting clients, since a lot of companies browse ArtStation for inspiration, to create mood boards for their projects, and also to approach artists. Because of this, my Instagram account is more focused on staying active and posting lots of content and updates on my latest products or events, while my ArtStation is more a portfolio site which gives an overview of what I create and what I’m capable of. I think it’s important to give some thought to your target audience, and the extent to which different platforms can get you in touch with that audience. This is my main thought process when posting across different platforms. Tell us about one of your favorite personal projects. One of my favorite personal projects is my Trichrome animation short, which started as my graduation film from the Utrecht School of the Arts. I also want to create two more shorts for it. I loved working on it because it is a surreal story with a slightly dystopian feel – my favorite genres! I really like it when I challenge myself to go beyond what I usually do (digital paintings that don’t have much backstory) and feel inspired to create a whole story. That was really fun to work on and it’s really personal to me! I’d say it’s as close as I’ve come to developing an IP of my own. Hopefully I can find time to complete the series in the future! What was one of your biggest learning experiences as an artist? My biggest learning experience was when my career started to really take off, and I was doing a lot of intensive work for some big clients. I became so focused on working, and meeting unrealistic deadlines set by the client, that I injured my arm (tendonitis) and wasn’t able to draw for two months. That made me realize that you have to set clear boundaries as an artist and a freelancer. Ever since that happened, I’ve been managing my time very differently and trying to stay in tune with my own needs. When I catch myself panicking or pushing myself because I have absorbed the stress of my client, I tell myself to relax and take a step back. I have to accept that I can only create so much work in a day, and no more than that. It’s hard to take a step back sometimes, but so necessary! 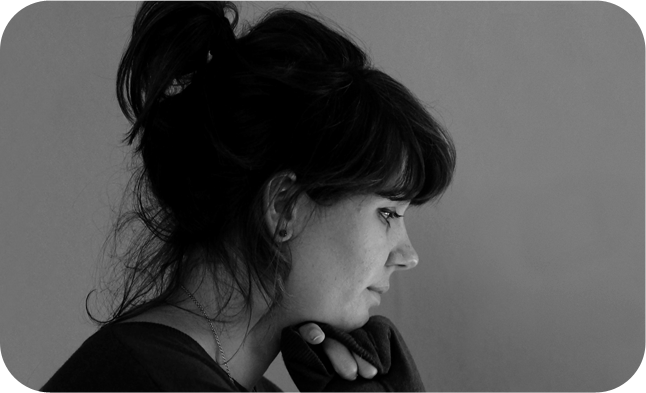 What is your creative and interactive process like when you work with clients on a project? I usually start with some very simple sketches, mainly to see what the client will respond to. Some clients are more focused on the overall look of a character, while others are focused on the details, or the stylization. As I start to receive more feedback, I get an idea of how the client thinks and what their priorities are, and I adapt my work to their needs. I tend to keep everything quite rough until I have a very clear idea of what we are working towards. So my process is a lot about getting to know a client and staying flexible. What do you think are some portfolio “must haves” as a freelance artist? Different career paths require different portfolios, so there’s a lot of variety in what is needed. Animation portfolios are completely different from illustration or concept art portfolios. The main thing that I think is useful across most creative fields is to share your rough work and what you can do in a short amount of time. Clients usually either have tight deadlines or a small budget and usually value artists who are efficient and make the best use of their time, so it’s important not only to show your best pieces that you spent a lot of time on, but also your rough sketches, studies, speedpaints, and anything that conveys the first steps in your creative process. What can you make if you only have a half hour, or an hour to make it? This is very useful for clients to see. 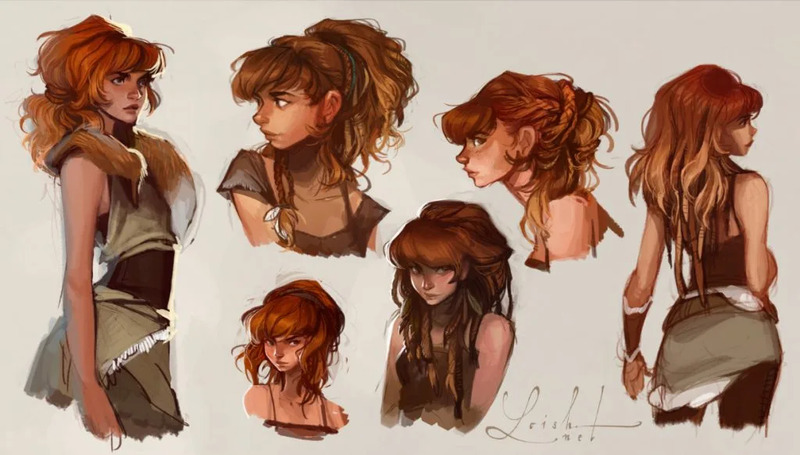 See more of Lois’s work on her ArtStation Website.